Just like with Photography I enjoy capturing videos and sound of special events, interviews and of product. Have a look at some of my samples below and let me know if you have any questions. Promote your business with short videos that can be used on your website and on social media. As part of a recent full day photo shoot at the New Brunswick Sports Hall of Fame, I also shot and produce 8 videos in English and French just for that reason. Click the logo above to see one of the videos. A short video that can be sent out on social media is a great way to promote you next event. 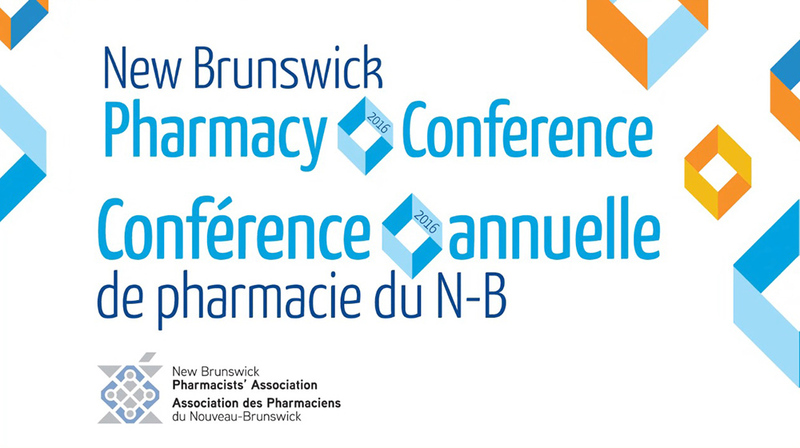 This is a video I shot for the New Brunswick Pharmacists' Association promoting their annual pharmacy conference. A video is a great way to let the public know what the staff of your organization offer. 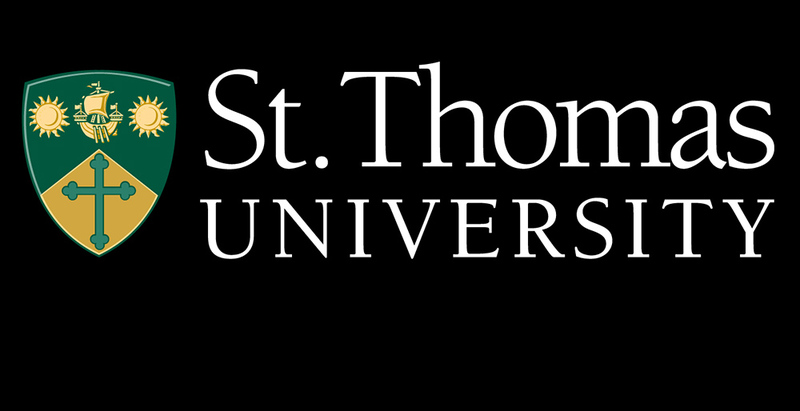 As part of media training sessions I was involved in teaching at St. Thomas University, I recorded researchers talking about what they research at the university. 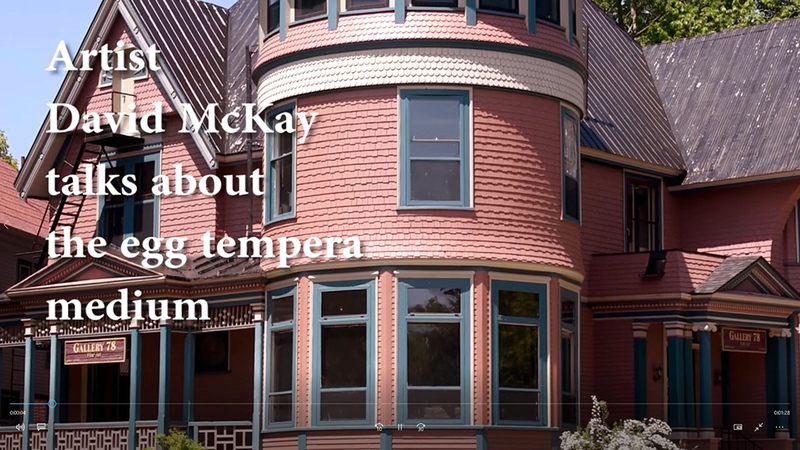 Here's one of over a dozen videos I created for the University. 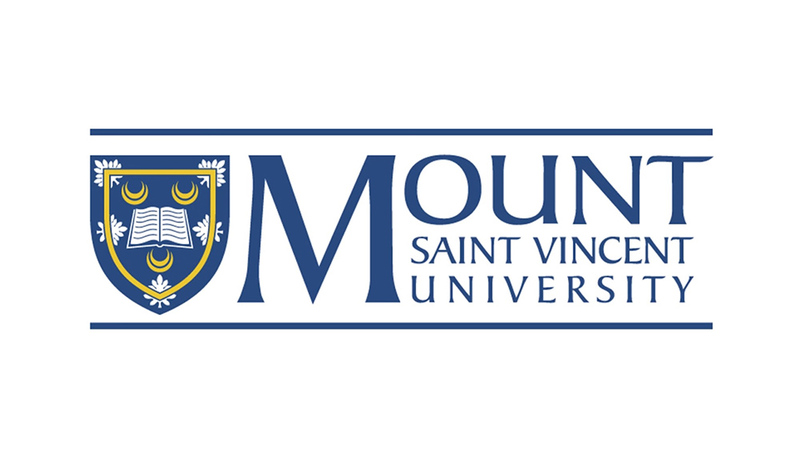 Again as part of media training sessions I was involved in teaching at Mount Saint Vincent University, I recorded researchers talking about what they research at the university. Here's one of over a dozen videos I created for the Mount. If you are a Realtor or a private seller why now have a permanent open house online so at that at any time a potential client can walk through a house you have for sale. 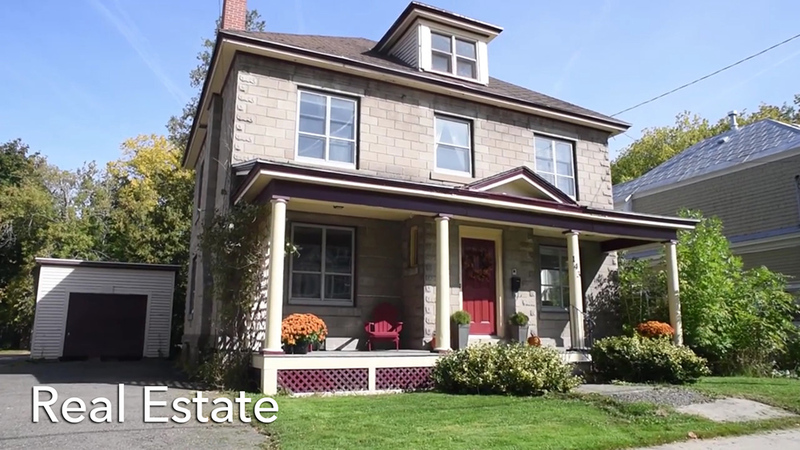 I shoot my real estate videos as if you are calmly walking through the house. This allows you to pause at any time and look at a room, and I usually do the whole property in one take so that way you don't loose the orientation of the home. This sample has one break to show the back yard. A video on how your product is made is a great way to promote it. 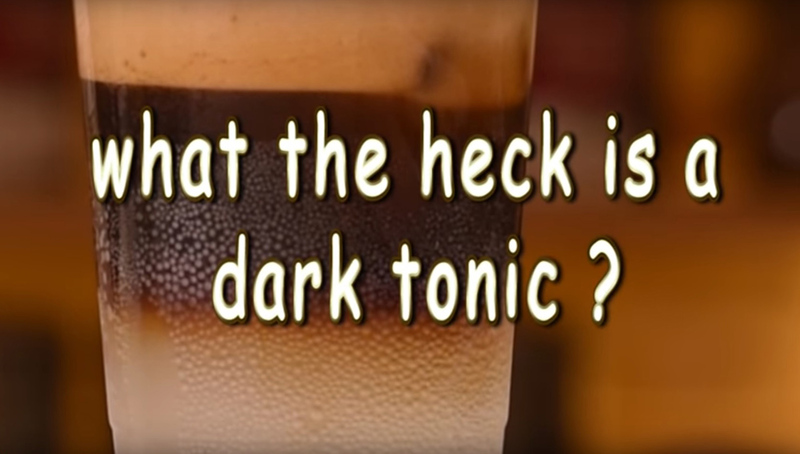 This is a video I shot for Urban Almanac General Store to highlight their Dark Tonic coffee. I had fun creating this video making sure I recorded all the sounds that are part of the experience.